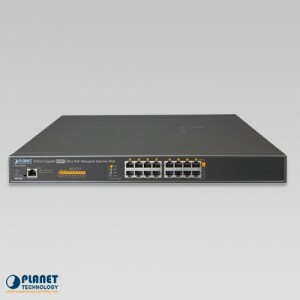 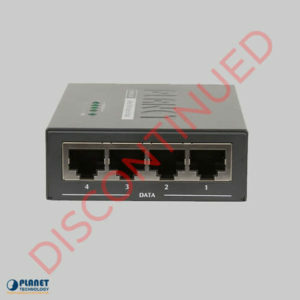 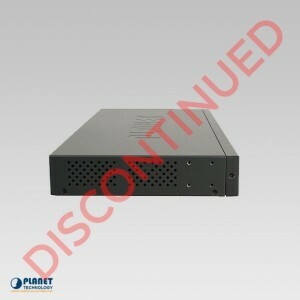 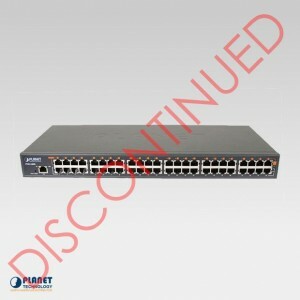 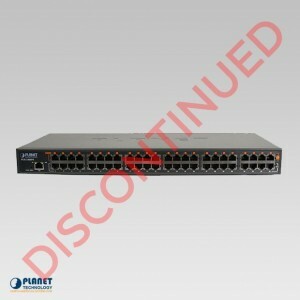 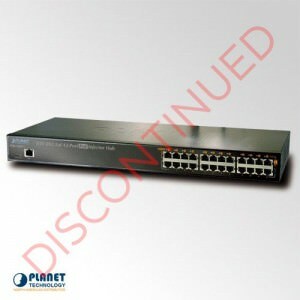 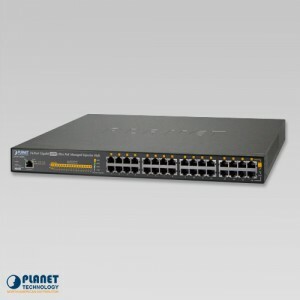 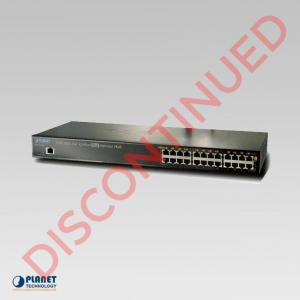 Power over ethernet hubs, or POE hubs, are quality products at Planetechusa.com. 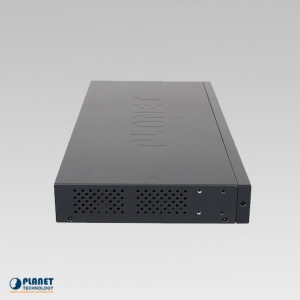 These full power units will truly revolutionize your enterprise and will provide you with a simple solution to power up devices. 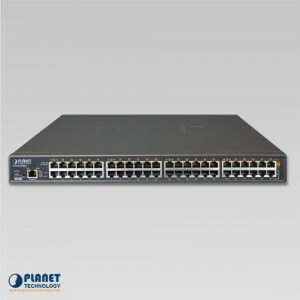 The PoE hubs at Planetechusa.com are innovative and modern units that also double as a PoE injector. 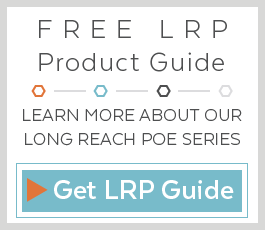 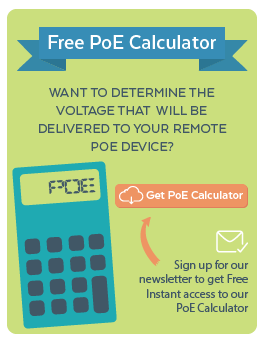 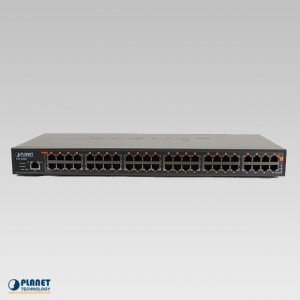 These PoE hubs provide varying amounts of power, depending on need. 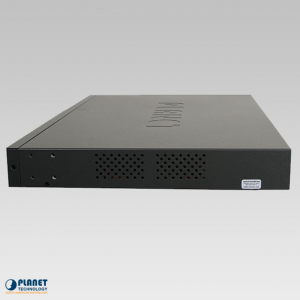 These devices do not require additional cabling or complex installation, which makes these units even more space saving and user friendly. 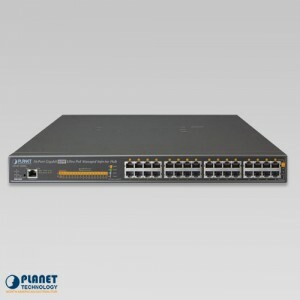 The PoE hubs at Planetechusa.com make management of remote devices even simpler and includes handy management interfaces to make your life easier. 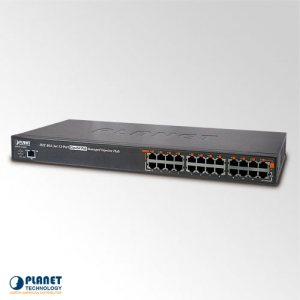 The UPOE-2400G from PLANET is a high-density, rack-mountable managed Ultra PoE injector hub featuring intelligent PoE functions through a web user interface for remote management. 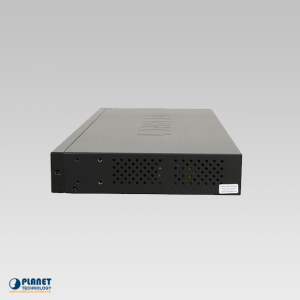 The UPOE-1600G is a 16-Port 10/100/1000BASE-T Ultra PoE Managed Injector Hub that boasts a total PoE budget of 600 watts and can provide up to 60 watts per port. 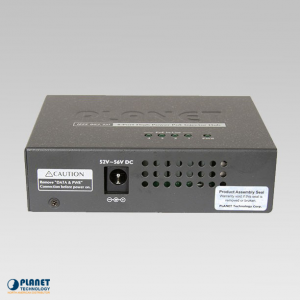 The UPOE-800G is an 8-Port 10/100/1000BASE-T Ultra PoE Managed Injector Hub which features a total PoE budget of 400 watts and can provide up to 60 watts per port. The HPOE-2400G is a 24-port we management injector hub with PoE capabilities. The HPOE-1200 G is a 12-port web managed injector hub with PoE capabilities. 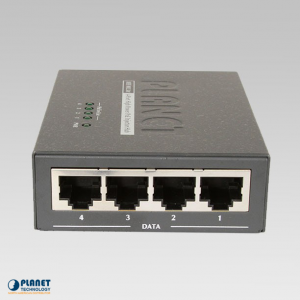 The HPOE-460 is a 4-port injector hub with PoE capabilities. 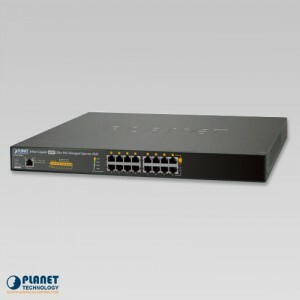 The PoE-2400G is a 24-Port gigabit web managmement injector hub with PoE capabilities. The PoE-1200G is a 12-port web managed gigabit injector hub with PoE capabilities.